The premiere of indie docu-film “Men’s Voice”, screened on International Men’s Day on November 19 exceeded its attendance target. There was standing room only at Regal Cinemas for the15-minute docu-film, produced by local filmmaker Freddie Diaz. Commissioned by the Family Resource Centre to highlight men’s issues on the day of the United Nations observance, the short film was exclusively shot with people from the community. In keeping with this year’s IMD theme “Positive Male Role Models,” Men’s Voice featured a series of one-on-one interviews. 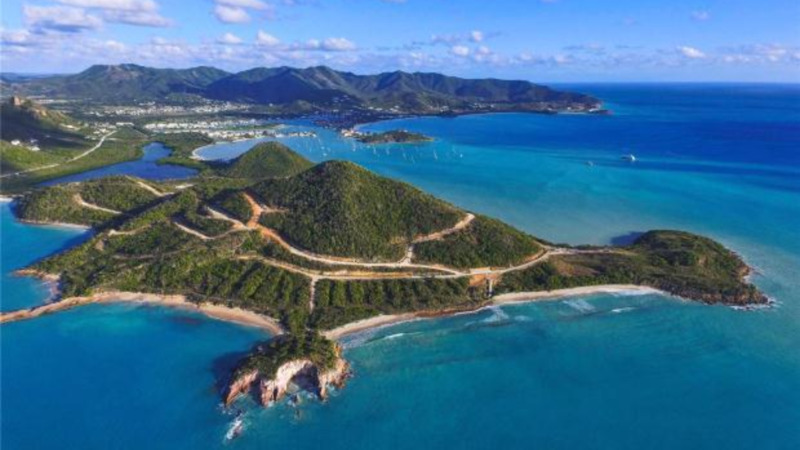 The contributors were several recognisable male influencers in the Cayman Islands, and students from a local school-based mentoring programme. Interspersed with global statistics about male societal challenges, the film offered an arresting insight into the types of issues faced by males in Cayman. The contributors also gave relatable evaluations about how some stereotypes work against males. Others spoke about the need to confront the isolation that occurs when persons do not share problems, which sometimes lead to crises such as gang membership, depression, suicidal thoughts and alcoholism. Some talked about the need to be positive role models for their children as a way of trying to break the cycle. 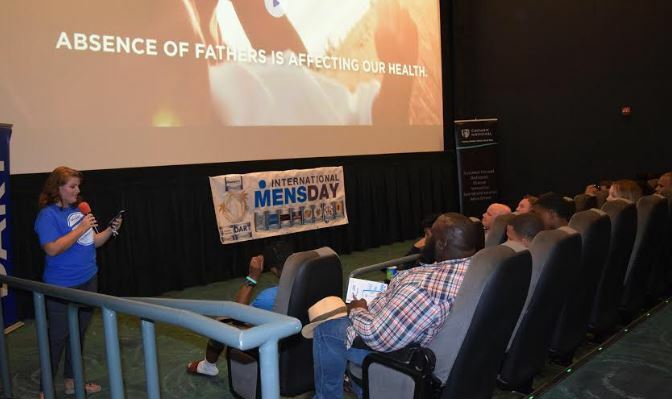 “I was very encouraged to see such a large and diverse crowd of men, women and boys in the audience,” said Minister for Health, Dwayne Seymour following the screening. In addressing the audience prior to the screening, the Minister shared some personal experiences which had influenced his belief in the need to encourage more male role models. The film’s co-producer said that making Men’s Voice had been rewarding. “As a documentary film maker my job isn’t to impose my beliefs on the subjects but rather to draw them out to reflect their individual realities,” said Diaz. “The documentary format allowed males to tackle subjects they might have felt uncomfortable talking about to friends. I think they felt that the lens and just as importantly the producer behind it was non-judgmental and wasn’t looking to score points or to critique them,” he added. According to Department of Counselling Services Director, Judith Seymour, Men’s Voice generated plenty of positive feedback among audience members. “We were delighted with the stellar turnout. The response is something that can definitely be built on,” she said.